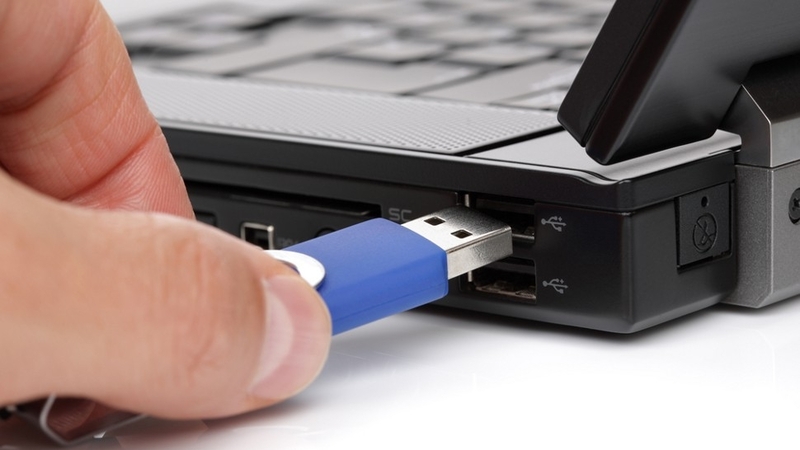 Most often, an error occurs when connecting a USB flash drive, external hard drive and similar USB peripherals. The information provided in this article will help identify and eliminate the cause of the problem. Often a failure is accompanied by a “Code 43” notification. This indicates that the equipment is not working. The whole snag is USB architecture. This protocol is one of the most universal on the market. This is due to the presence of an expanded hierarchy – a set of descriptors. There are only 4 of them, and if one is buggy, data transmission through the port becomes impossible. Simplified descriptors can be called a description of the basic parameters of the device, for example, the need for current strength or bandwidth. 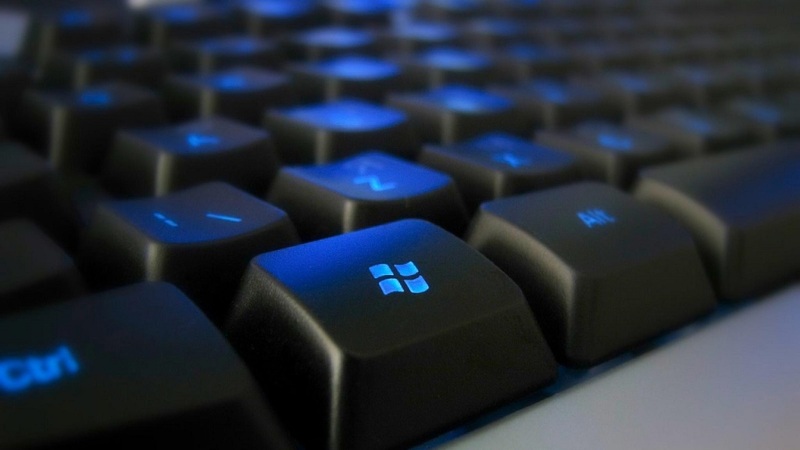 Without such identifiers, windows will not “figure out” what to do to “communicate” with the hardware. The device is working properly – (it is checked when connecting to another computer, while there should be no problems with the connection). Technical. Failure of equipment or its particular part. A device handle failure rarely occurs due to technical issues. Software. They lie in the fact that the OS can not “understand” why the connected peripherals are not detected. From the point of view of the system, it is an unidentified device that cannot be used. 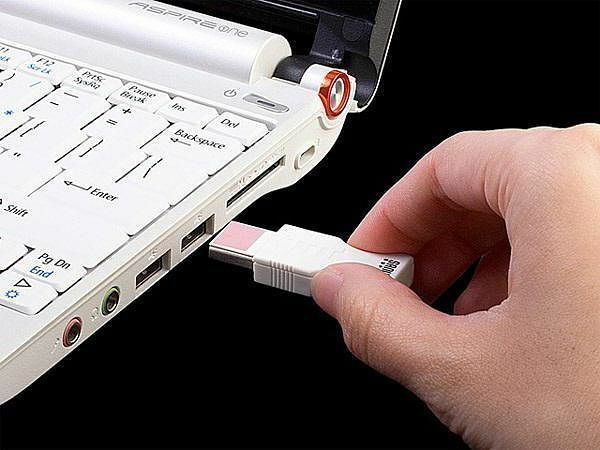 They make impossible the normal transfer of data from the device to the PC. This means that a contact has departed, and only a part of the descriptors goes to the USB port. Usually such failures are preceded by mechanical damage to the computer or peripherals. For example, a laptop fell out of bed, they came on a flash drive. 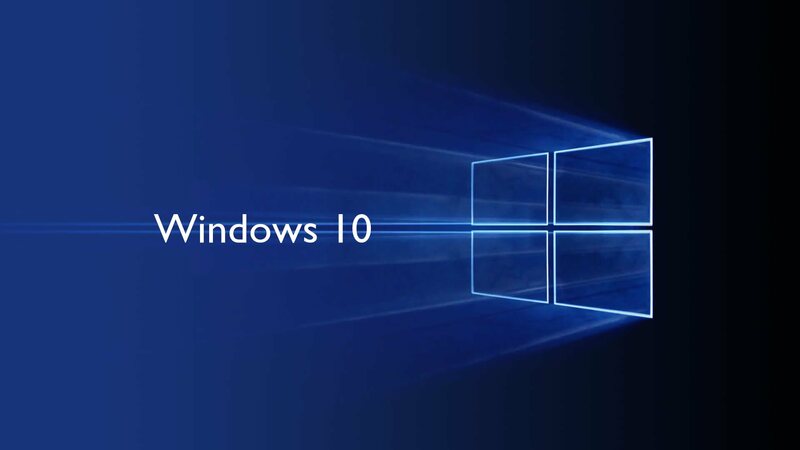 replacement for universal windows driver. Below are ways to solve the problem: from the most simple and effective to more rare and complex. when connected to ports located on the front side of the desktop computer case, it is advisable to check their serviceability (they are separately connected to the motherboard during assembly). Hold down the key combination Win + R, enter the command devmgmt.msc, which is launched by pressing Enter. After that, the “Device Manager” will open. Click on the line “USB Controllers”. A list of devices appears. If a yellow exclamation mark is displayed opposite one of them, you need to select this line. 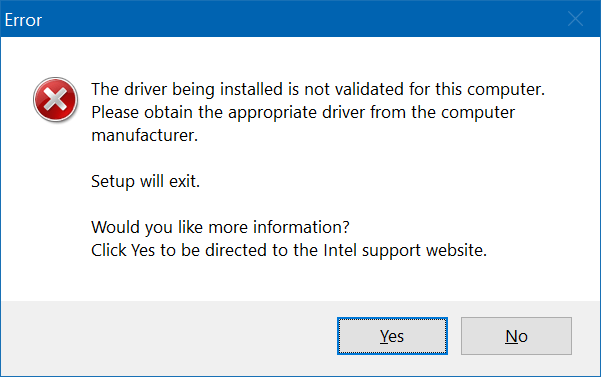 Click the right mouse button – “Update drivers” => “Run a search for drivers …” => “Select from the list of already installed …”. In the list, most likely, there will be only one option. You need to select it and click on “Next”. If in paragraph 2 all the opened lines do not have colored symbols, you need to perform the actions from paragraph 3 for all such devices: “Generic USB Hub”, “USB Root Hub”, “Composite USB device”. An alternative way is to clear all devices in the USB Controllers block and then reboot. To do this, in the “Properties” of the device, click “Delete” and confirm the operation. The next time you start the OS, it will install the missing drivers. In the “Properties” of an undefined instrument, go to the “Details” tab and select the value “Equipment ID”. In the block “Value” will display the line. In the first – you need to find a structure that starts with “VEN …” and copy it from this place to “… SUBSYS”. 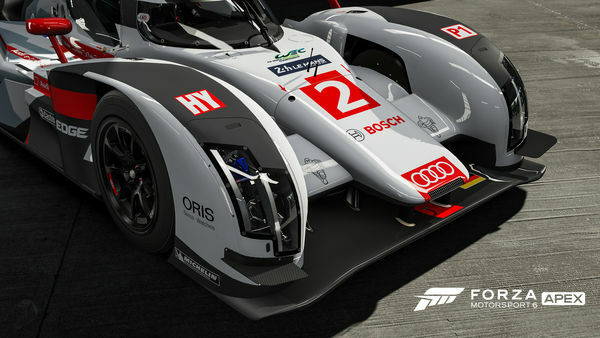 Next, the site https://devicehunt.com/ opens . On the main page, 4 characters are entered in the “Vendor ID” field, going to the previously copied construction after VEN, and in “Device ID” – 4 characters after DEV. Then click on the search icon, and the site will display information about the unknown device – the manufacturer and the exact designation of the model. In the network of drivers find this device, download and install it. The result – in the “Device Manager” will not be unknown equipment. Run “Command Line” as administrator. In Windows 7 – “Start” => “All Programs” => “Standard”. Find the line “Command line” – click on it with the right mouse button and select the “Run as …” option. 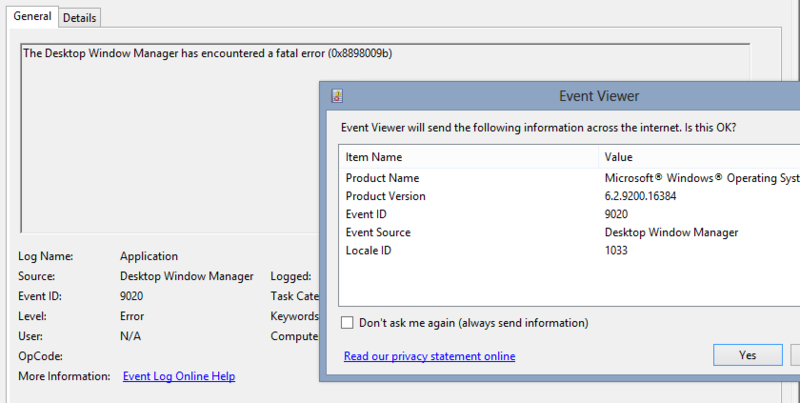 In Windows 8 and later, the corresponding query is entered in the system search, and, in the resulting search result, right-click, select the line “Run from …”. Copy the set devmgr_show_nonpresent_devices = 1 command to the black window, press Enter. Do the same with the start command devmgmt.msc. In the upper corner of the “Device Manager” window, go to the “View” menu and activate the “Show hidden devices” option. Expand the list of “USB Controllers”. Remove all devices with a translucent font. Then delete all the lines in the “USB Root Hub”. 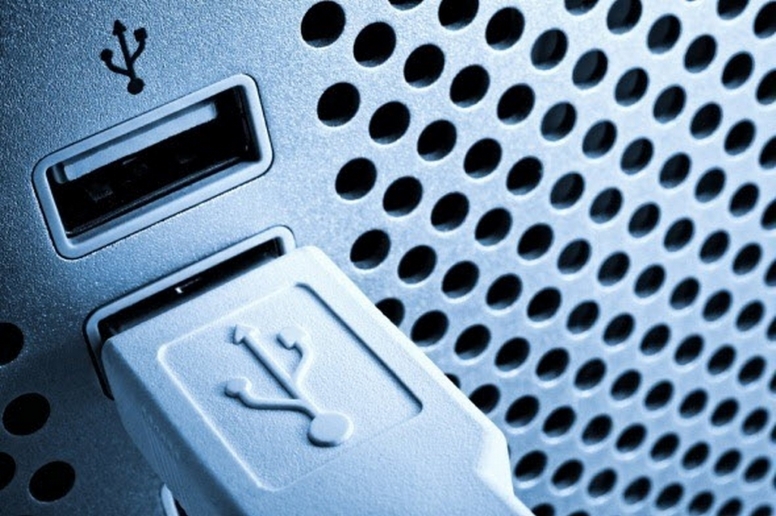 Failure to request a USB device descriptor Windows 10 can appear only when connected to a USB 3.0 port. 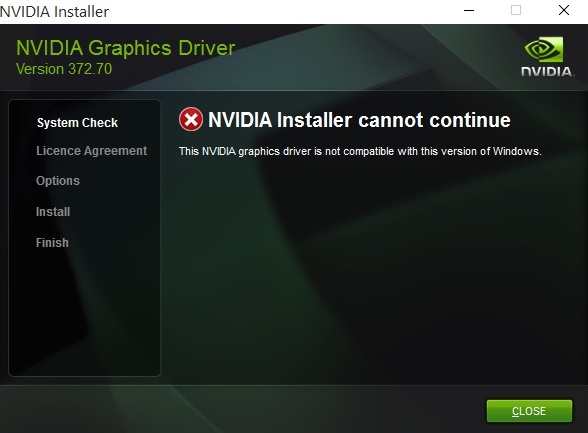 This is a typical situation, as the modern version of the interface requires the installation of special drivers. For laptops, you can find them on the website of the manufacturer on the model page. For desktop computers, you need to find out the model of the motherboard and find the driver on the manufacturer’s website. 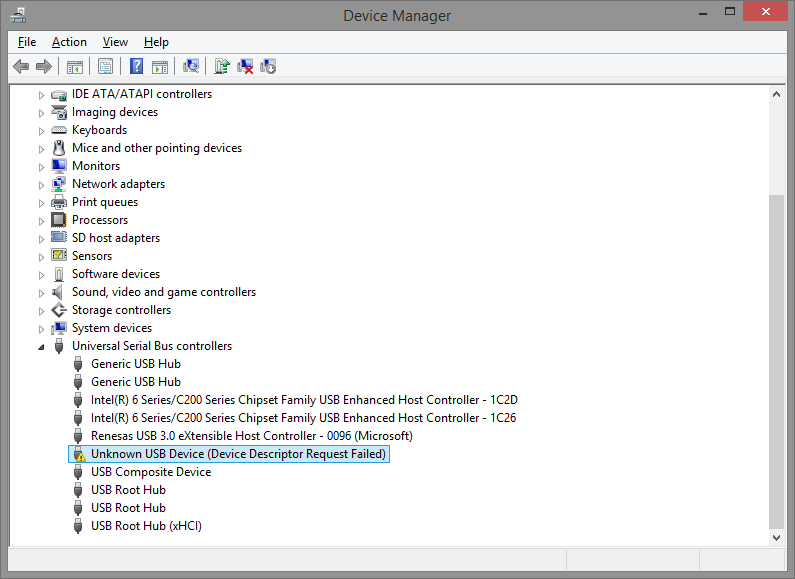 In the “Device Manager” in the “USB Controllers” block, right-click on one of the lines and click “Properties” in the drop-down menu. Then go to the tab “Management”. You need to find the line “Allow disabling …” and disable this option – uncheck the box. Save changes by clicking on “OK”. The previous item must be performed on all devices: “Generic USB Hub”, “USB Root Hub”, “Composite USB Device”. Remove all connected devices from the USB connectors. Turn off the PC through the “start” menu by selecting “Shut down”. Unplug it from the outlet. If the battery is removed in the laptop – it must be removed. Hold the PC power button for 10 seconds. Turn on all over again. So this case is unique. The chance to fix the problem is minimal. The easiest way for owners of desktop computers is to remove the side cover from the case, find a battery on the motherboard and pull it out for a couple of minutes. This is done with the equipment completely turned off. activate the option “Load Defaults BIOS” (“Load BIOS Setup Defaults”, “Load Safe-Fail Defaults”) – the inscription may differ. It happens that pirated OS assemblies contain internal errors that cause a problem with the device descriptor. Then the easiest way to install another version of Windows. Licensees can also try to reinstall, but it does not guarantee the elimination of failure. 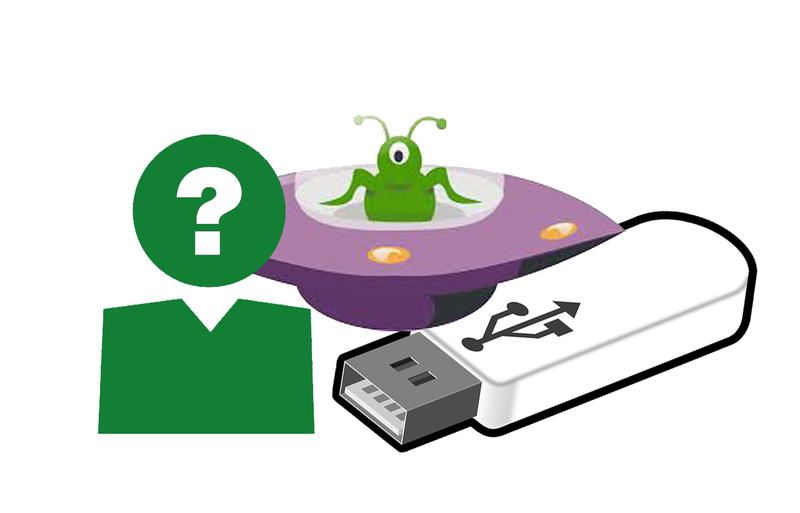 Failure to request a USB device descriptor means that the USB device cannot transfer all necessary information to the OS for full activation. Incorrect OS configuration is the most common cause of failure. To fix it, it is most effective to check the drivers and settings of USB controllers.